The Tom Kitten keeps young climbers upright when hanging, while shoulder straps provide extra security if users invert. 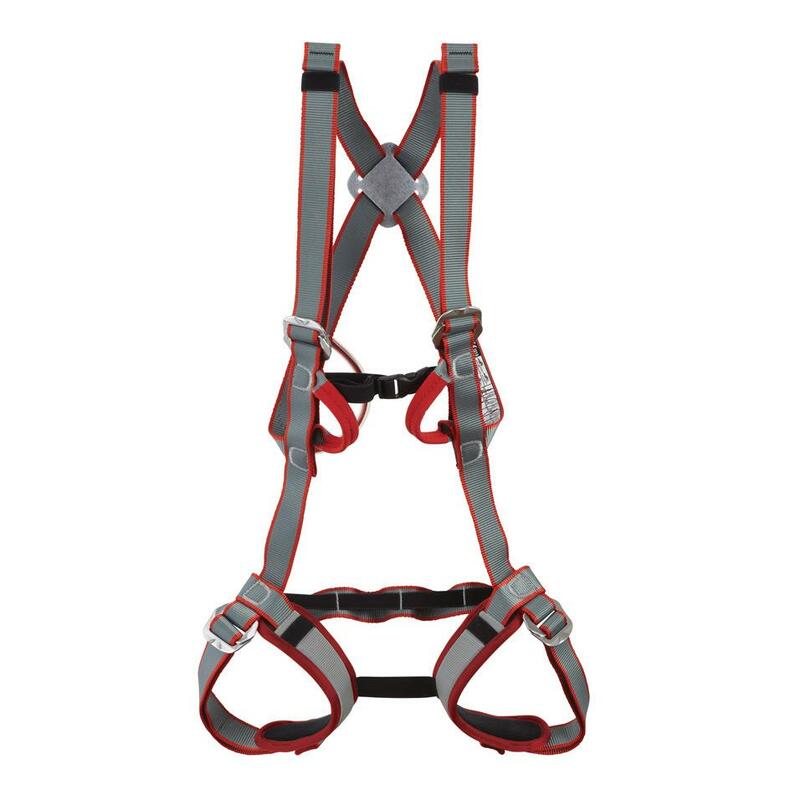 This harness has a large adjustment range to fit a great range of sizes. It is perfect for climbing walls and outdoor centres, where customer fit can vary greatly. Floating leg loops allow the harness to be adjusted for different sizes, ideal for young climbers who are growing fast. Leg loops are padded for a more comfortable experience.